We have package plans always ready for your needs, such as a plan with scuba diving or with exclusive dishes of seasonal vegetables. You can make a reservation up to 3 days before departure!! The special deal starts from 10 days prior to your departure. So, you can book your package plan whenever you feel like traveling. You can look at the ANA’s departure and arrival locations from here. You can easily arrange your own travel plan! You can make a reservation up to 3 days before departure, so feel free to book your package plan whenever you feel like traveling. You can look at the JAL’s departure and arrival locations from here. You can easily arrange your own travel plan! 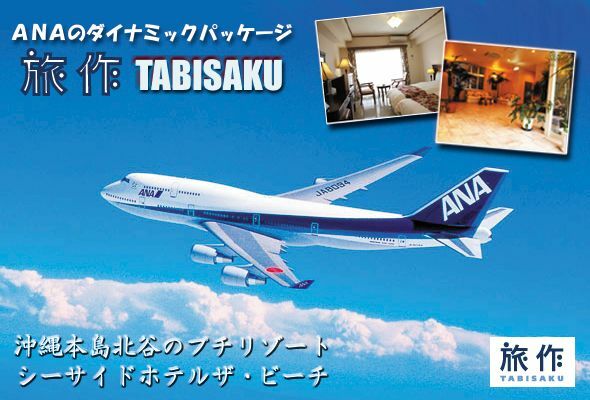 This is a homepage of Club Get’s, a travel agency primarily working for Okinawa. Please feel free to contact us for any inquiry. 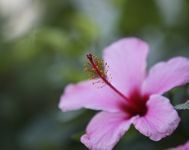 We will be waiting for you in Okinawa. We take care of all your trip with sport activities!! We help you select your trip plan with our expertise. We mainly operate in Kansai region. We will be waiting for you in Okinawa. We have extra-cheap accommodation plans as well as many package plans combined with scuba diving. This is the plan that you can use if a room is vacant on the day of inquiry. You will get discount from normal price. Please let us know for any questions.